Sir John Peace was installed as the Chancellor of Nottingham Trent University in December 2017. 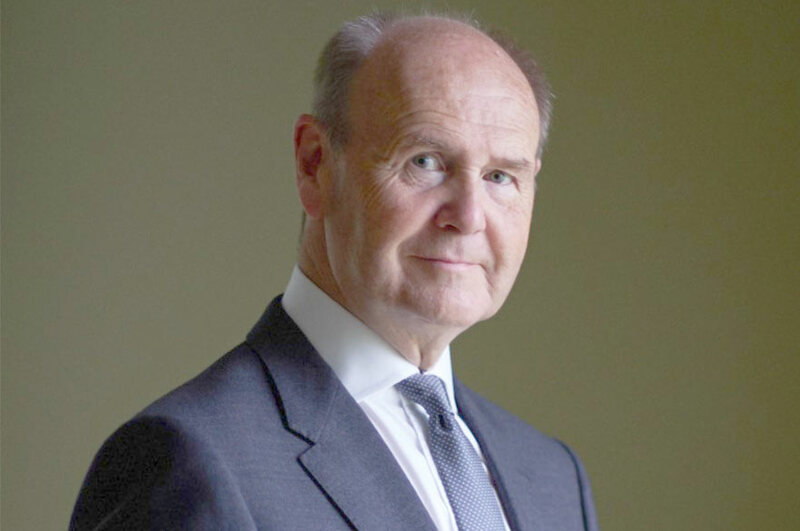 Sir John Peace is the successor to the University’s previous Chancellor, Kevin Cahill CBE. Mr Cahill stepped down from the role at the end of a three-year term of office in July 2017. He was knighted in 2011 for services to business and the voluntary sector, and was awarded an Honorary Doctorate in Business Administration from NTU in 2015, in recognition of his contribution to the civic and commercial life of the City and County. Sir John is currently Chairman of global fashion brand Burberry plc and Chairman of the Midlands Engine. The role of Chancellor is to undertake a number of important ceremonial duties, including conferring degrees at graduation ceremonies and representing the University at events.